Do you want a simplified printing solution? 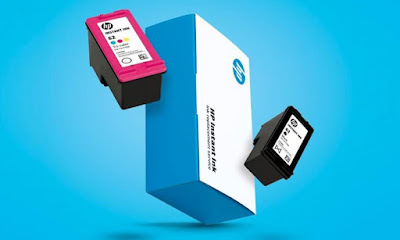 Do you use a lot of ink for your printer? If you said YES, then you will want to check out Instant Ink! I love how I don't have to run to the store when I'm low on ink. It comes right to my front door. I save time and energy by not thinking about buying ink. I love it so much I'm sharing my FREE ink link with you. If you would like to get 1 month of FREE ink >>Click HERE<<. My HP printer and Instant Ink is the best thing I have bought for my classroom. I can print anytime and not worry about copies being low on ink. It takes the guess work out of timing my ink purchases just right. I hope this helps in your classroom too!